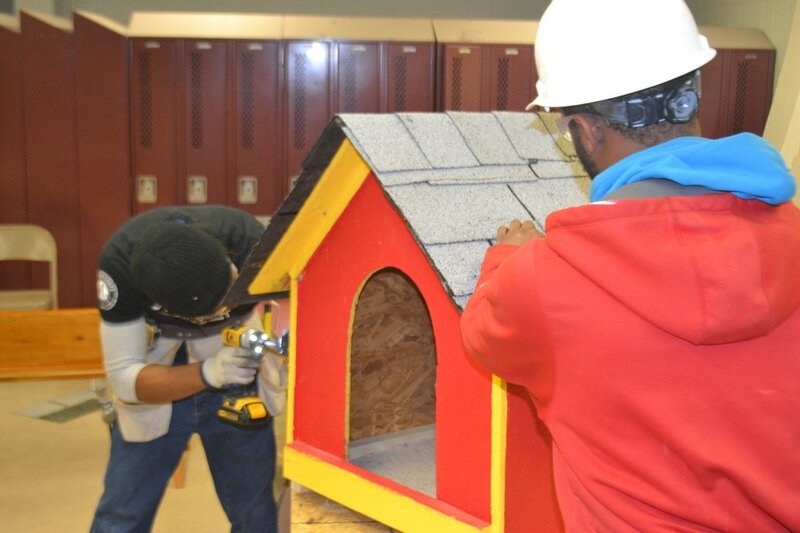 Central to EPDC’s mission is the revitalization of the Emerson Park neighborhood through the rehabilitation of its housing stock, construction of new buildings, and the restoration of community services. As a result, EPDC and its partners are responsible for the construction of new homes in Parson’s Place and River City Place – the largest private rental developments built in East St. Louis in more than 50 years. 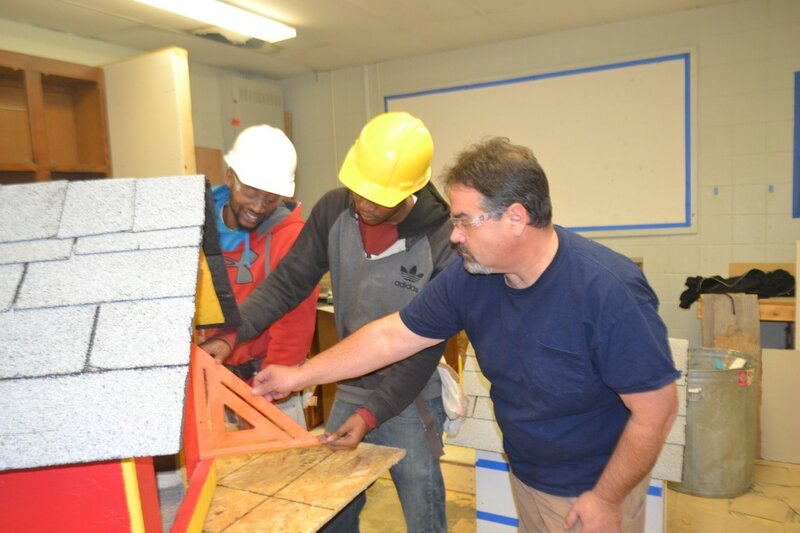 Newly constructed and rehabbed homes create affordable rental opportunities for Emerson Park residents and provide employment for graduates of the Tomorrow’s Builders YouthBuild Charter School. 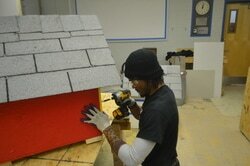 Our programs include affordable rental housing and progressive construction.